If you wear contact lenses, be aware that many artificial tears cannot be used during contact lens wear. You may need to remove your lenses before using the drops. Wait fifteen minutes or longer (check the label) before reinserting them. For mild dry eye, contact lens rewetting drops may be sufficient to make your eyes feel better, but the effect is usually only temporary. Switching to another lens brand could also help. To reduce the effects of sun, wind and dust on dry eyes, wear sunglasses when outdoors. 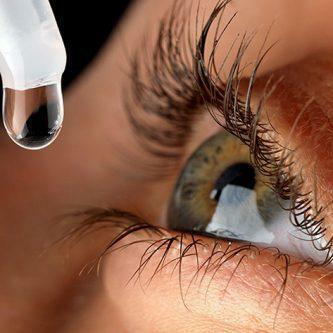 If medications are the cause of dry eyes, discontinuing the drug generally resolves the problem. But in this case, the benefits of the drug must be weighed against the side effect of dry eyes. Sometimes switching to a different type of medication alleviates the dry eye symptoms while keeping the needed treatment. In any case, never switch or discontinue your medications without consulting with your physician first.